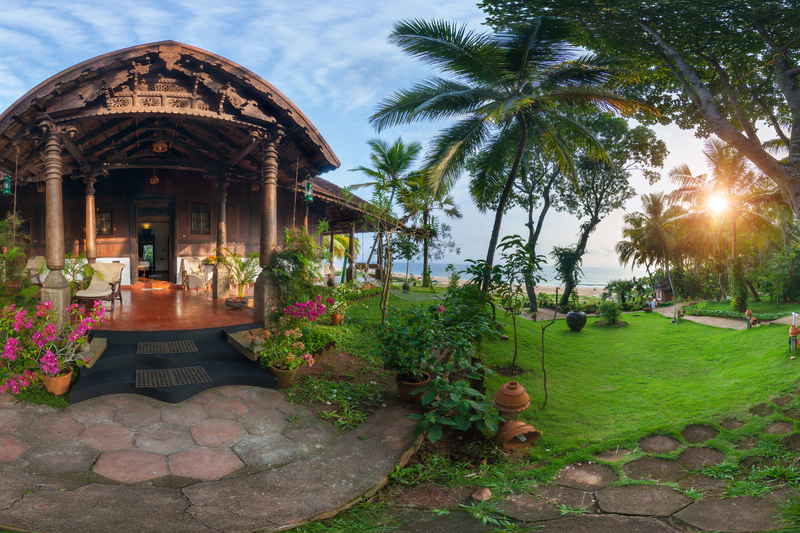 In addition to undergoing a rejuvenating experience through Ayurveda, Yoga and a very tranquil atmosphere, Somatheeram offers you some unique services. Variety cultural programmes form part of Somatheeram evenings and helps in getting acquainted with the various dance, music and cultural art forms of Kerala. Every Kerala festival calls for grand celebrations and an enthusiastic participation from the guests. Kerala sadya (feast) which comprise rice and a large number of side dishes and curries, all specially prepared in Kerala style and served in plantain leaves, is sure to give you an entirely different experience. A variety of other programmes such as indoor games, boating and elephant rides are also organized by Somatheeram. Mehndi designing, which has been found to be very popular among the guests, is arranged once every week. The accommodation facilities are superb with 24 hours room service and all other facilities such as Internet facilities, telephone and fax, mail and message, tour and travel assistance are all available for a hassle-free vacation. 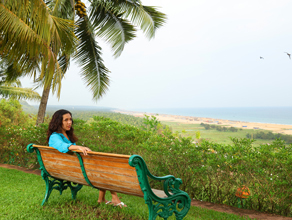 Spending a relaxing day at the beach is indeed one of the many attractions at Somatheeram. Somatheeram provides all that is required such as beach umbrellas and beach towels to make it enjoyable to the maximum. There is a gift shop at the resort from where an assortment of souvenirs and trinkets can be purchased. If you require properly fitted attire or an Indian dress, there is a tailoring shop which would give you tailor-made clothes just the way you like it. Somatheeram arranges tours to the most fascinating places in Thiruvananthapuram and nearby places. Shopping tours takes you to places offering good bargains and quality products. Transportation facilities from and to the airport are also offered on request. As regarding the safety of your documents and other valuable items, Somatheeram provides safe lockers. There are facilities for currency exchange as well.